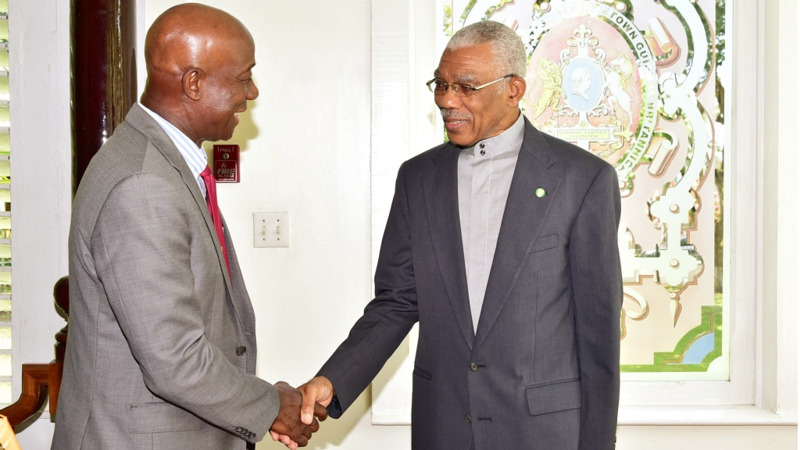 Photo L-R: President of Guyana, David Granger and Prime Minister Dr Keith Rowley signed a Memorandum of Understanding (MoU) on Energy Sector Cooperation on September 19, 2018. Prime Minister Dr Keith Rowley addressed concerns expressed by some in Guyana that Trinidad and Tobago intends to 'takeover’ the oil and gas industry in Guyana, following the signing of a Memorandum of Understanding (MOU) on Wednesday. 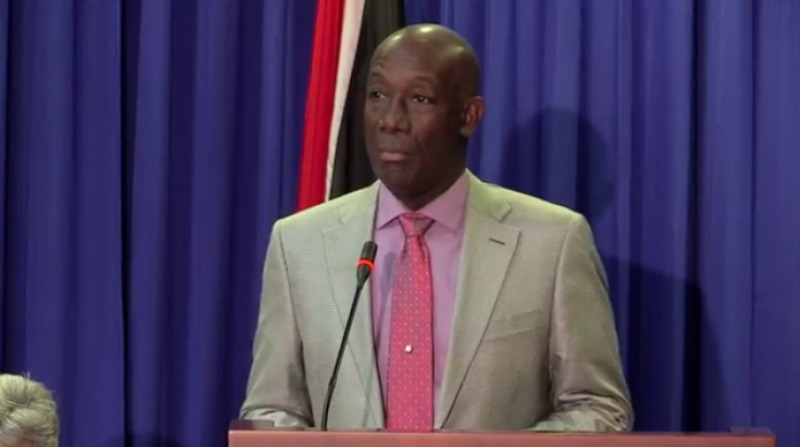 Speaking to media in Guyana on Wednesday after the two CARICOM countries signed a MOU on Energy Sector Cooperation, Dr Rowley sought to allay fears. Dr Rowley said Trinidad and Tobago remains a friendly neighbour to Guyana, making mention of Guyana's billion-dollar debt to Trinidad and Tobago which was cancelled in 2005. “That participation in our economy would be good for all of us." “My disappointment is not driven by any attention on my part to…reproach anybody. It’s something that’s a subject of our international discourse and I would be failing in my duty if I did not point out...when Guyana sought relief for debt forgiveness, we wrote off billions of...dollars of Guyana's debt." “We are a friendly neighbour of Guyana..we have a lot in common and hopefully a long road to travel together," he said. Granger added that any fears expressed regarding a takeover or sellout on the part of Guyana are “completely unjustified”. “There’s no secret, there's nothing in the MOU which seeks to harm the interests of one state or the other, there’s no sell-out. 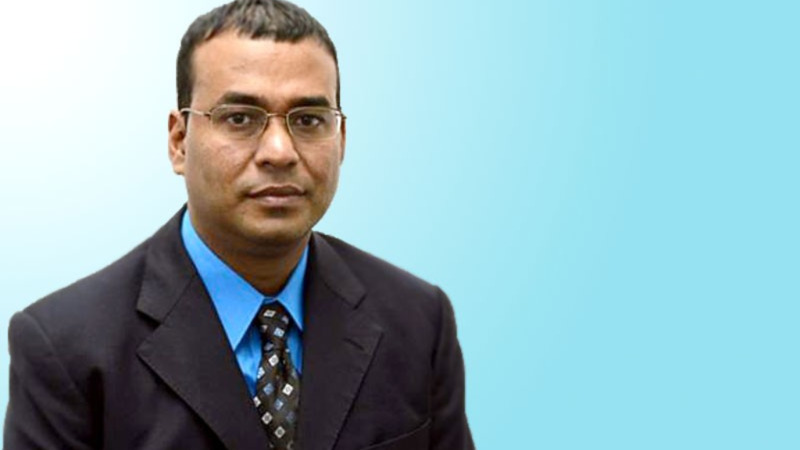 There were fears that Guyana would give away the family jewels but that is not true, it is simply a means of collaborating…the fears are completely unjustified,” he said. 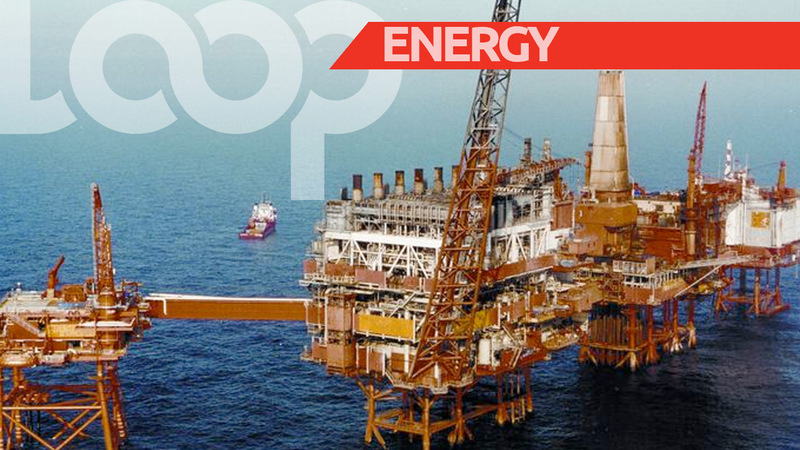 Dr Rowley added that Trinidad and Tobago remains committed to the hydrocarbon sector after questions were raised about Petrotrin’s plans to shut down the company's refinery. “We are now as engaged as ever, or more so, in the hydrocarbon sector, as we were a hundred years ago,” he said. Dr Rowley said the meeting was cordial and presented opportunities for discussion in other areas of agriculture and sport. Dr Rowley also mentioned a meeting which would be held in Trinidad and Tobago at the end of this year to discuss the CARICOM Single Market and Economy (CSME). Also attending the signing were other Cabinet ministers: Energy Minister Franklin Khan, Minister of Sport and Youth Affairs Shamfa Cudjoe and Minister of Agriculture, Lands and Fisheries, Clarence Rambharat. Over US$123 million of Guyana’s debt was written off by Trinidad and Tobago under the terms and conditions of the Paris Club Agreed Minute of January 14, 2004. The action was taken under the Patrick Manning administration.